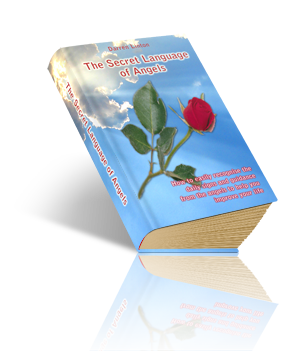 Thank you for your order for The Secret Language of Angels. Just before you complete your order, I would like to offer you another couple of ways in which you can further develop your angel connection. These optional extras can help to further accelerate your angel development. A 20 minute guided meditation to accompany the book, where I lead you on a journey to receive wisdom and guidance from the angels. It will also help you attune to new signs and messages from the angels in your daily life. This guided meditation has been especially recorded for this book. 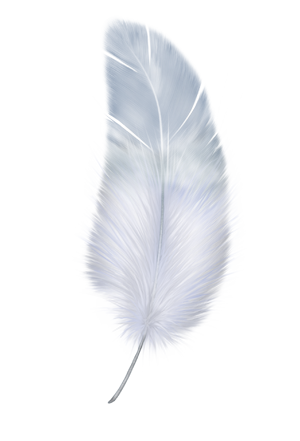 Angel Guidance Log – encouraging you to record all your angel guidance. Review your guidance, feel grateful, accelerate your development. A set of affirmations you can use to help you receive guidance daily. An online workshop which was conducted recently, in which Darren describes many of the signs and symbols in the book. Approximately 90 minutes long, you can watch the workhop online at any time. Please note that these products are downloads. We'll email the ebook to you along with the bonuses as soon as you order. You'll be able to download them at any time after that. All payments are taken through PayPal - a secure online payment system. We never see your credit card details. You DO NOT need a PayPal account to make payment - just follow the link marked 'Don't have a PayPal account?' after checkout to make a one-off payment by credit or debit card. Your payment details are totally secure - we never see your credit card details. Copyright © 2011 Darren Linton & LifeWorks. All Rights Reserved. Reproduction in whole or in part without express written permission is strictly prohibited. Full Terms & Conditions and Privacy Policies for this site. Please note that online payments are handled by Richard Haywood, Guided By Angels Programme Administrator.